In an earlier blog, I mentioned Perry Noble and NewSpring Church in little ‘ol Anderson, SC. This amazing church is seeing God at work. Perry just blogged about their baptism service where 413 people were baptized. WOW! 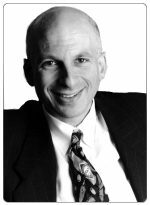 Tony Morgan just interviewed Seth Godin. It’s pretty intriguing.